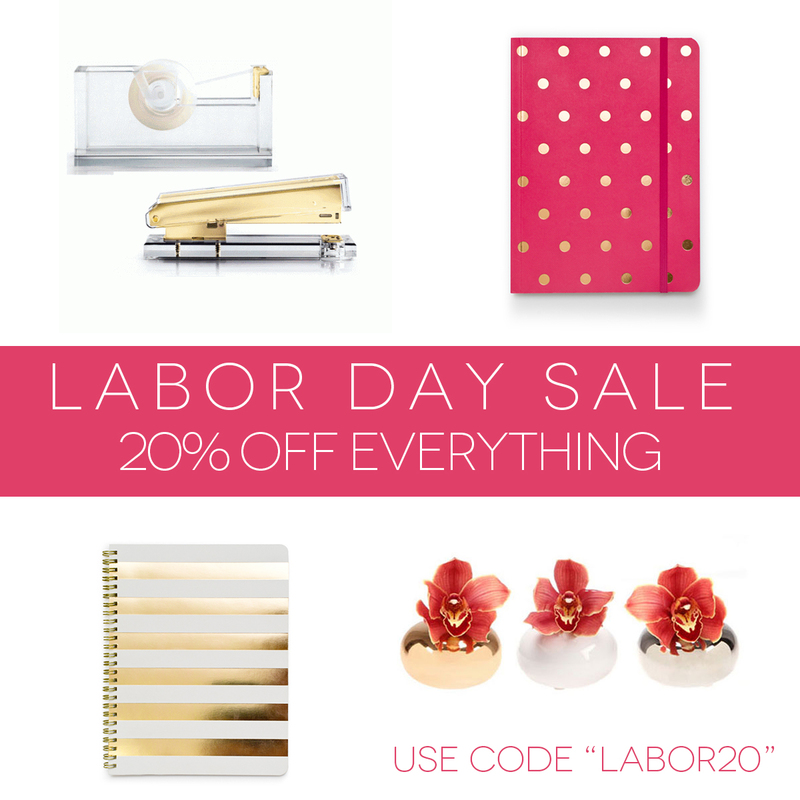 20% Off Labor Day Weekend Sale! Use LABOR20 at checkout to receive 20% OFF through Sunday in-store, and through Monday online. Please note the shop will be closed on Monday. And as always, orders over $50 ship for FREE (in the US)!